Keller Electric Ltd offers a wide selection of electric services for residential and commercial properties. Our experience and knowledge allows us to take on projects that vary in complexity. No job is too big or too small for our electricians. We can perform everything from simple panel upgrades to new home wiring. Don’t trust your electrical work to just any contractor.  Turn to our team for the electrical contractors Kitchener trusts to get the job done right the first time. Call to schedule a service appointment. Emergency electrical services are handled 24 hours a day, 7 days a week.